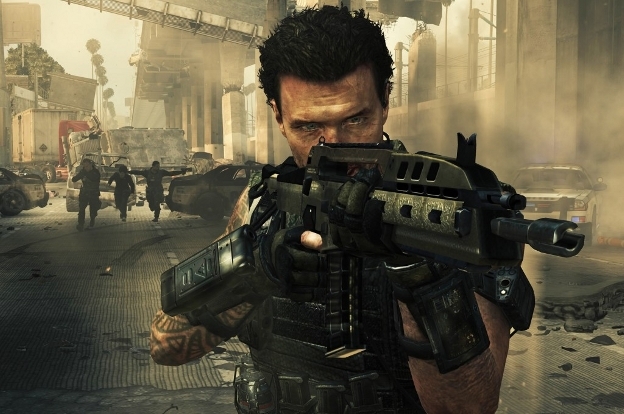 Black Ops 2 won’t be hitting retail shelves until mid-November, but that hasn’t stopped the game from selling like mad. In fact, it’s selling so well that Amazon’s day-one pre-order sales of the title beat those of the original Black Ops by a factor of ten. Even more impressive is the fact that the game has beaten Amazon’s day-one pre-orders of Modern Warfare 3 by about 30%. If that doesn’t sound like a big deal, you’re probably not aware of the fact that MW3 was one of Amazon’s twenty most pre-ordered products of all-time. Of course, as a Call of Duty title, we expected to see high sales figures. But the figures Amazon is reporting are mind-boggling, even for a CoD game. Will Black Ops 2 be the most pre-ordered video game of all time? It’s actually quite possible. I guess we’ll find out by November.